From Interstate I-69 take Exit 109B to Hwy 30/33 West. Stay to the right and follow Hwy 33 North. Pass through 1 stop light (Washington Center Blvd.) Turn right (east) onto Merchant Road. We are approximately 1/4 mile from the intersection, located on the right side of Merchant Road. We are across the street from Yellow Freight Trucking. 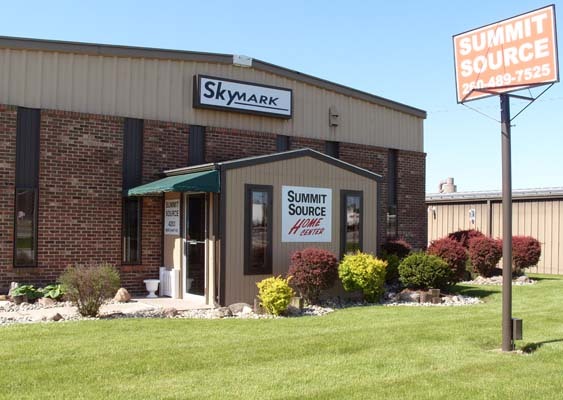 Look for the "Summit Source" sign on the building.